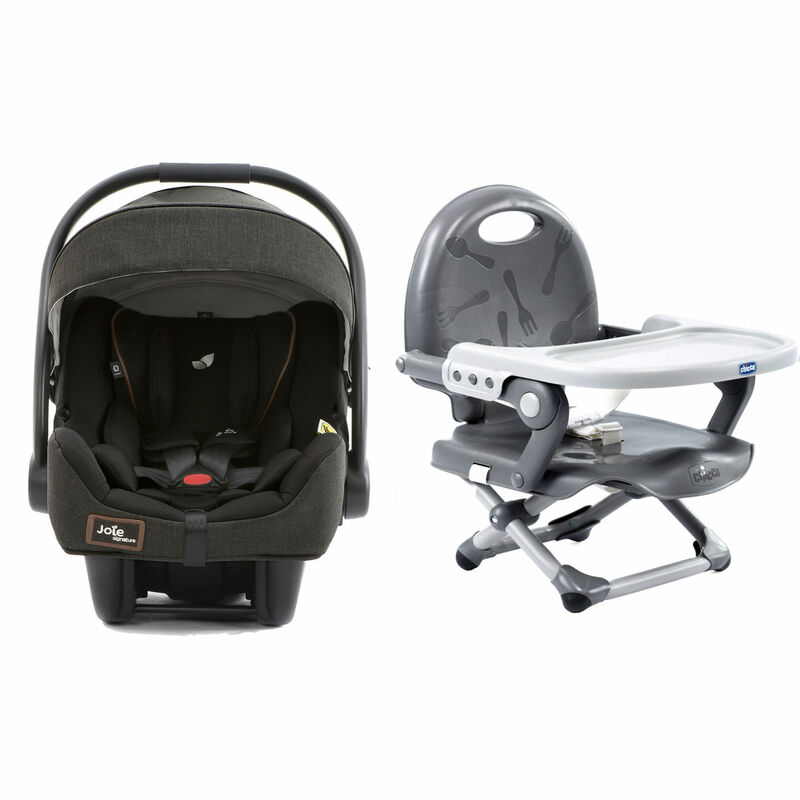 Conforming to the new i-Size testing certification (ECE R129/00) the i-Gemm 0+ car seat is precision engineered to protect your new arrival right from birth. 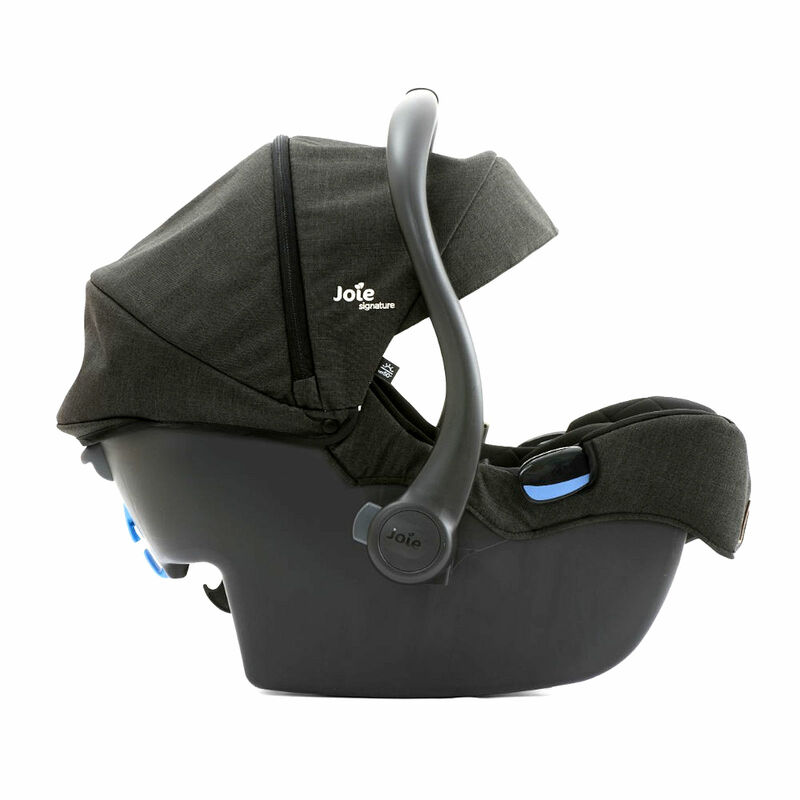 Adopting the exclusive Tri-protect, the headrest offers 3 layers of security and uses Intelli-Fit memory foam for optimum side impact protection, the i-Gemm is the much anticipated upgrade to one of Joie’s most popular infant carriers. 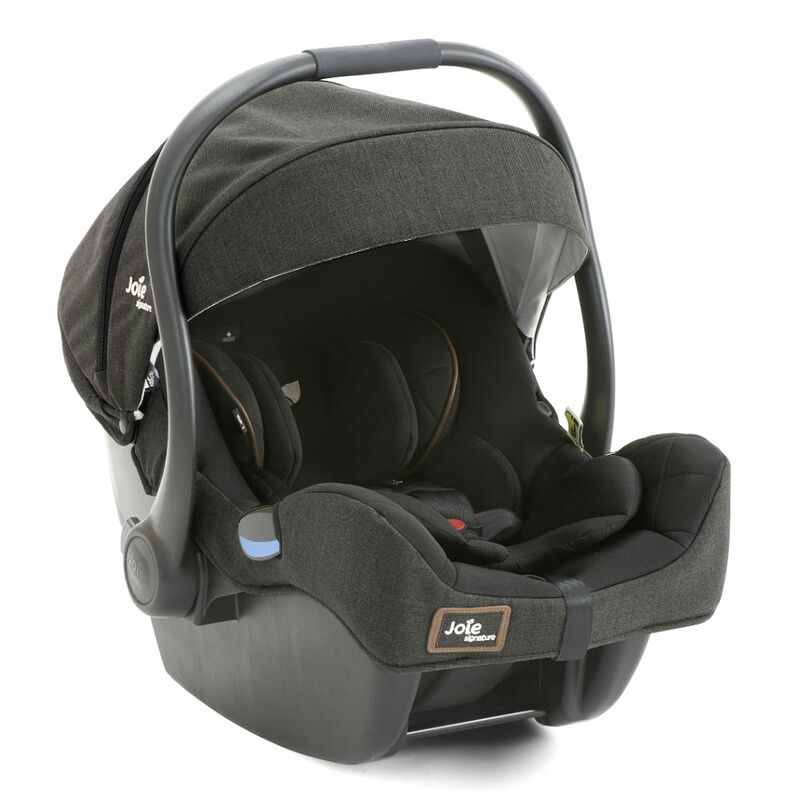 The i-Gemm can be directly secured to most Joie Strollers without the need for adapters and with use of the Maxi Cosi adapters (sold separately) the car seat can be attached to a wide variety of non-Joie branded pushchairs. 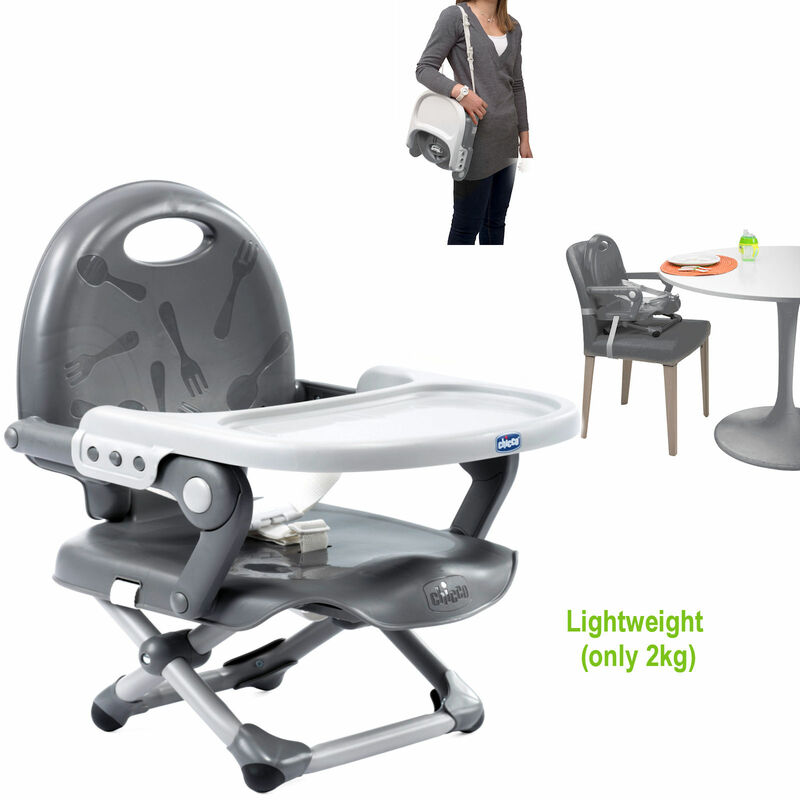 Car Seat H: 58.5 x W: 66 x D: 43.5cm Approx.